Making an international money transfer is most of the time costly and it takes roughly around 5 days until it is complete. Even though in the recent years new alternatives to the commonly used international bank transfer had appeared (like MoneyGram or Western Union) the fees had remained high. Plus, there is another disadvantage you should take seriously into account and that is the suboptimal exchange rates that this companies offer. A recent study of the World Bank shows that the average remittances cost are at 7.45% globally and that is not a good news for those of you who need to constantly make international money transfer. If you are familiar with cryptocurrencies, you already know how does bitcoin work. Because it is a decentralized digital currency, it enables customers to buy goods and services, so far, only from the places where the currency is accepted. 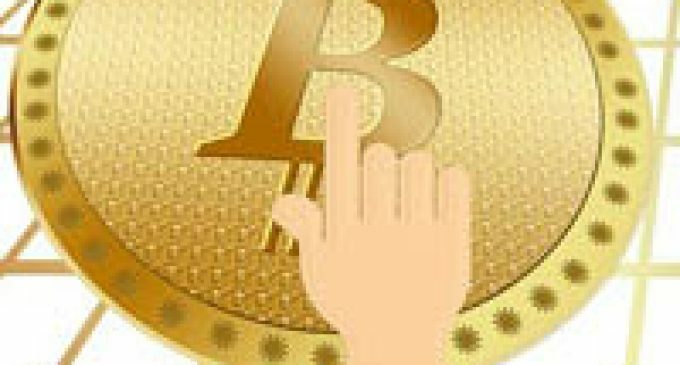 Buy how exactly can you send and receive money using bitcoin? The first step will be to purchase bitcoin online. There are various methods you can do that and if you need further information, you can find a tone of it available on the web. Once you have acquired it, you need to send the bitcoin to the bitcoin wallet of the recipient. A bitcoin wallet is a digital wallet, very similar with a bank account (only in this situation you do not have fiat money in it, you have bitcoins) that makes available the storage of bitcoins safely. Once the recipient receive the bitcoins (a process which usually takes around one hour) he can exchange it to local currency and use it to whatever he needs. With that being said, if you know how does bitcoin work, you can use it as an alternative to international money transfer. As you can see it is a much cheaper and faster way.